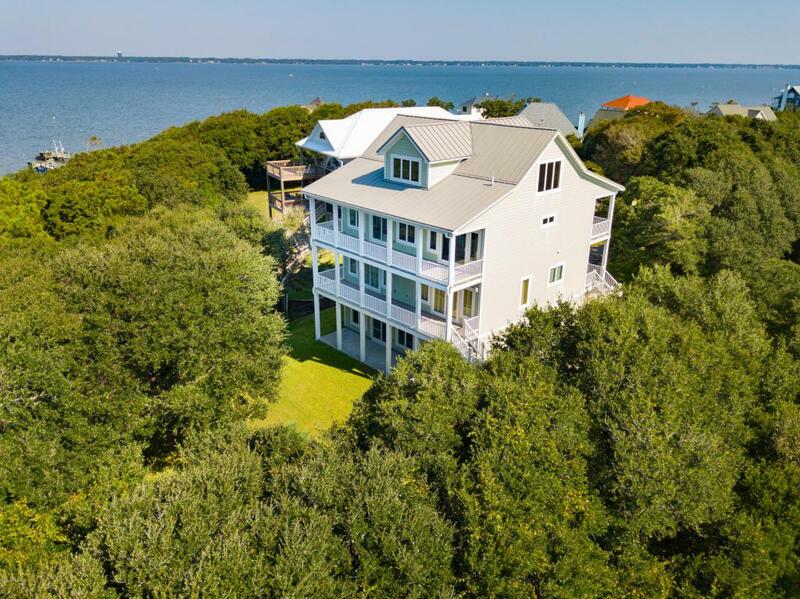 Stunning views abound from this custom built home in Kiawa! 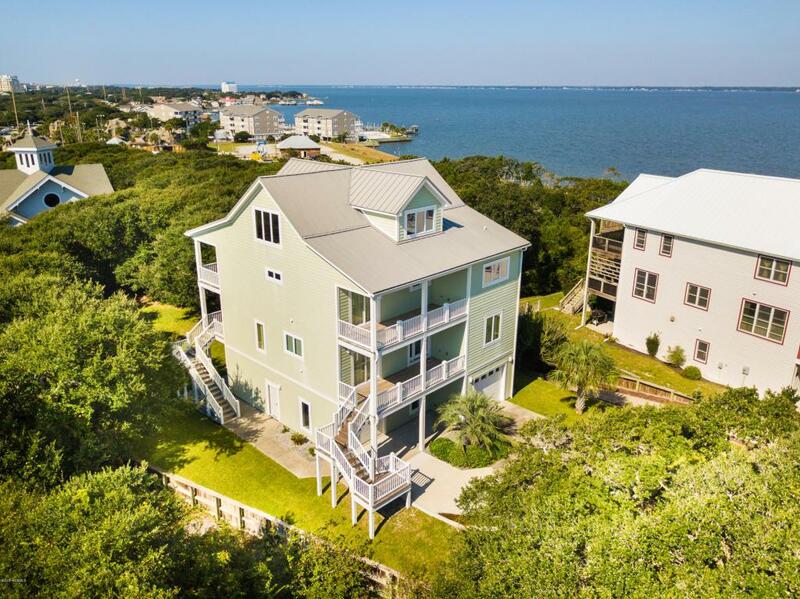 Panoramic views of the ocean and sound from this fantastic island home that is situated on one of the highest areas of Bogue Banks! This beautiful home features 4 bedrooms, 5 baths, large bonus room, den on the ground floor, and a large open living space for that is great for the family and entertaining. Did I also mention there is an office and a nice quiet nook area for reading? 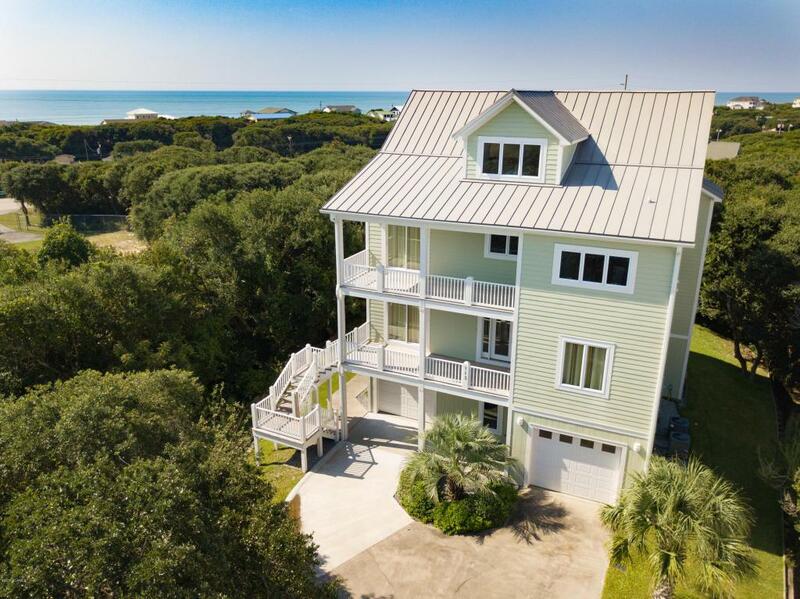 If you want a home that is perfect for year round living at the beach or a second home, this one is for you! There is no flood insurance required and talk about space! 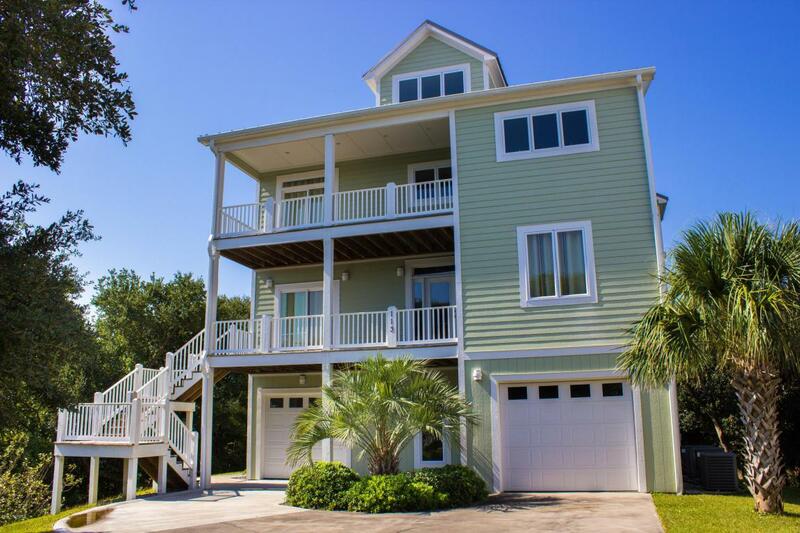 Listing provided courtesy of Polly L Purnell-Norris of Century 21 Sweyer & Associates.